There are a lot of friends supporting The Hunt with cool projects, interesting stories and visits. These two guys visit us quite regularly and its always fun to chat and have a few Pils together. 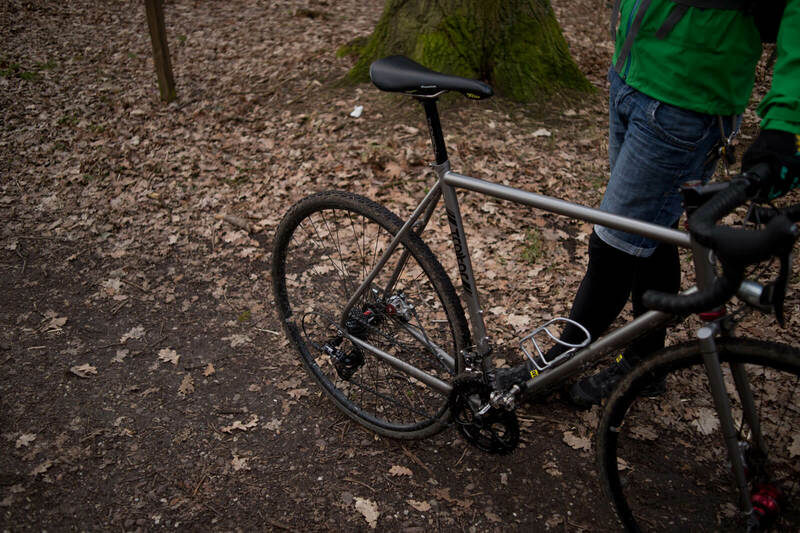 Last autumn Sebastian builds up his dream bike — a disc cyclocross commuter from Traitor Cycles. We will be doing a complete review of these bike soon. 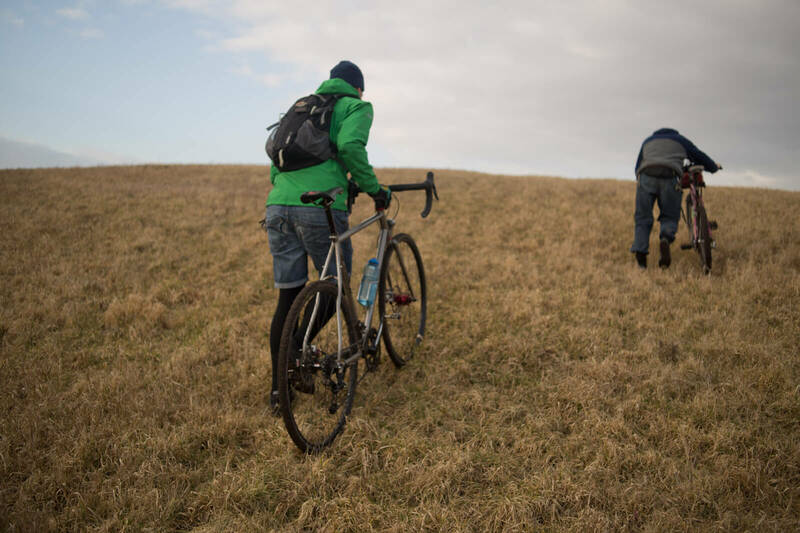 But before we are starting off with some new bike builds and stories we would like to show some photos from their latest ride. 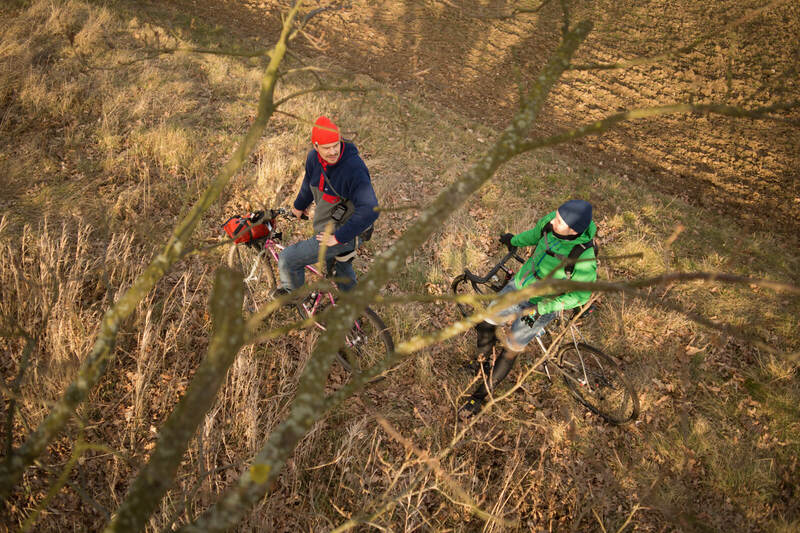 While Boris exploring the hilly landscapes around Halle on his classic Trek 930-Single Track MTB, Sebastian enjoys the ride on his new “Ruben” from Traitor Cycles. He loves the Ruben. Its a very fast and efficient bike he says. 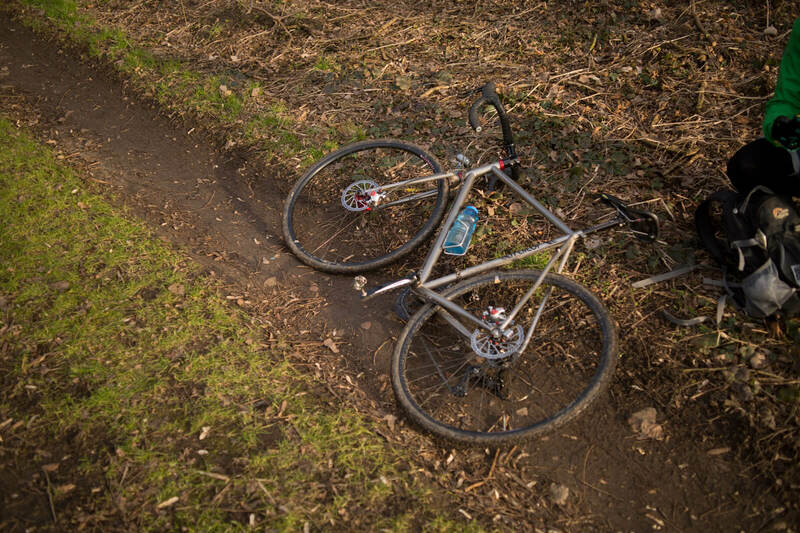 The bike is capable of doing cross-country trails as well as classic long-distance road cycling.